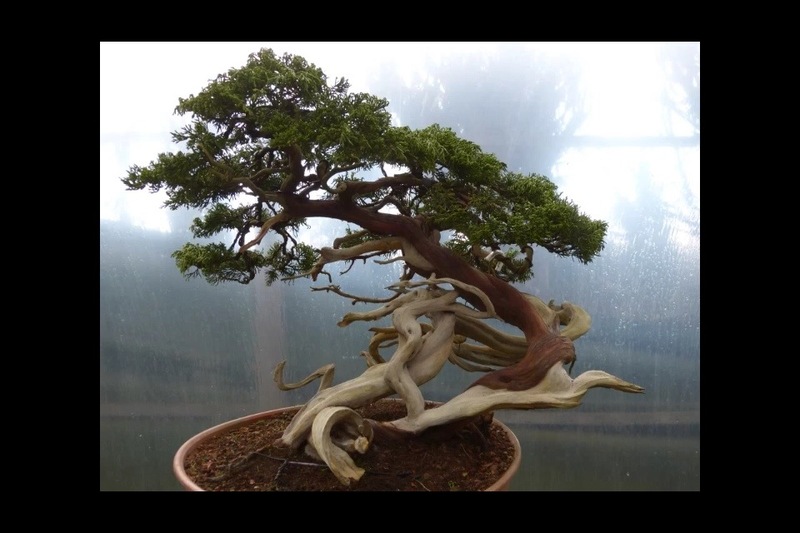 Graham Potter shows us how to create a nice bonsai in 5hrs from awesome Sabina Juniper. This entry was posted in Inspiration and tagged Bonsai Graham Potter. Bookmark the permalink.